Since birthdays are an important part of anyone’s life, it is mandatory that you celebrate the birthday of your loved ones in the most spectacular way. If it is your mother in law’s birthday, then you should celebrate it in the best way possible. However, you must start by wishing her by sending happy birthday wishes. 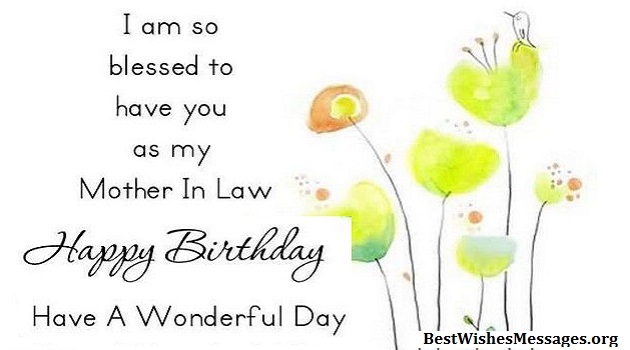 If you are unable to find the right words which you can send her, then you may select any of the given wishes because we have listed down some of the best birthday wishes for mother in law which contain the same words with the same emotions that you feel. You can share these wishes with her on any of the social media platforms, or write these for her on a greeting card. She will totally feel special and loved. You have raised a wonderful son and also a human being which shows how beautiful you are inside out. Happy Birthday Mom in Law! It is amazing to see how understanding and amazing you are as a person. Happy Birthday! Happy Birthday, Ma. You are a wonderful person, and I wish you all the happiness in the world. You are the heart and soul of our family. I wish you all the luck and health in the world. Happy Birthday. You are a blessing and you make me smile each day just by being super understanding and a mother to me. Happy birthday dear mother in law. You are an inspiration. Your elegance and confidence make me wonder how you have it all. Happy birthday beautiful. I have never met someone who is as caring and compassionate as you are. I love you and have a great day. You the world’s best cook and the most beautiful woman on the planet. I wish you a very happening day! Thank you for all that you have done for us and for being just the way you are. You are the best. Happy birthday! I am writing this card to you just to tell you how much you mean to our family and me. We love you and happy birthday. We can always count on you, and you always make us feel lucky by being the way you are. Happy birthday, mother! Now, I know why my wife is beautiful because she has a mother like you — happy birthday beautiful mother in law. I am so lucky to have another mother by my side. You just add happiness to my life in all the ways. Happy birthday. You are a great person, kind, generous, and there is so much to learn from you. Happy birthday. I am sending you this birthday card with loads of wishes, good luck, and happiness. May you have a blast today. 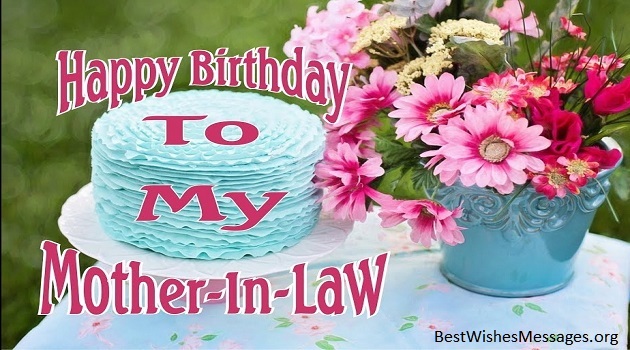 You are not just a mother in law, but also a friend to me. I never had a best friend, but I found one in you, Happy Birthday. Just wanted to take this day and thank you for all that you have done for me and all of us. Happy birthday, sweetheart. You are the best mother in law in the whole world. Happy birthday. If I could grow up to be half of a person that you are, I would consider myself successful. You are a leading lady. Happy birthday mother in law. A wonderful birthday wish for the lady who gave birth to my beloved husband. I am forever grateful.